genres and processes, which we believe, will create one of our most compelling exhibits to date. We want to see what you photograph and how you process those images. Portraits, documentary, landscapes, architecture, nature, wildlife, modernist and traditional trends and processes. Digital, film, alternative process, pinhole, iPhone, multi-media (as long as it’s a photograph), anything goes. We suggest you submit a variety of subject matter, rather then a series of the same. It’ll benefit you and offer a greater chance of your images selected for the exhibit. Submission Deadline: November 4th, 2012. On Exhibit: January 13th, through March 2nd, 2013. Opening Reception: January 13th, 2013 – Mpls Photo Center Second Floor Galleries. PRIZE DETAILS: Prize Awards: First Place - $400, Second Place - $300, Third Place - $200 and Three Honorable Mentions. Prizes and Awards include a free full-color Exhibition Book. 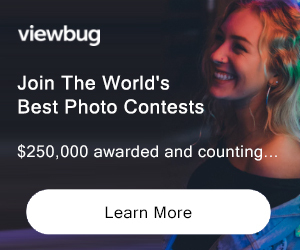 ELIGIBILITY: Open to All Not eligible to enter? - Find contest where you are. COPYRIGHT: Individual photographers retain sole copyright to their images in this exhibition. USAGE RIGHTS: By submission to this call for entry, artists who are accepted grant Mpls Photo Center the right to use their images for the purpose of marketing of the exhibition, publication of exhibition book, and subsequent display on the Center's website of exhibitions. 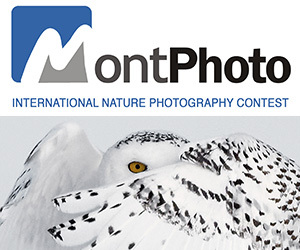 Artists grant the use of their images as stated without further contact or compensation from the Mpls Photo Center. Artist's recognition is provided with any use.